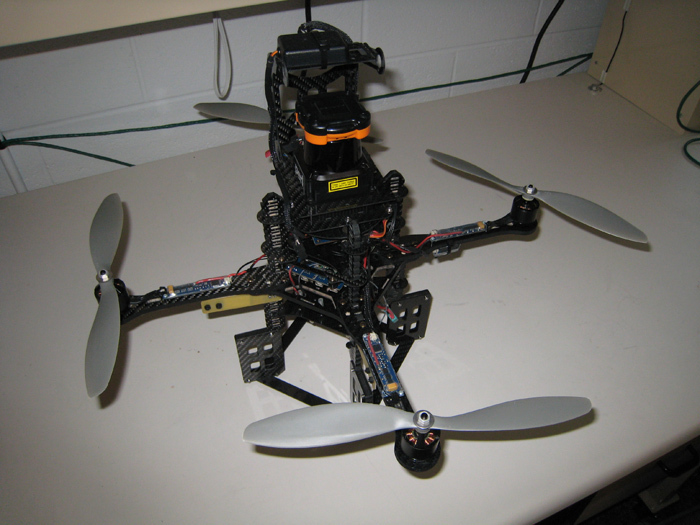 My research focuses on perception for mobile robotics, using tools from computer vision, machine learning, and statistical signal processing for map building, navigation and scene understanding. 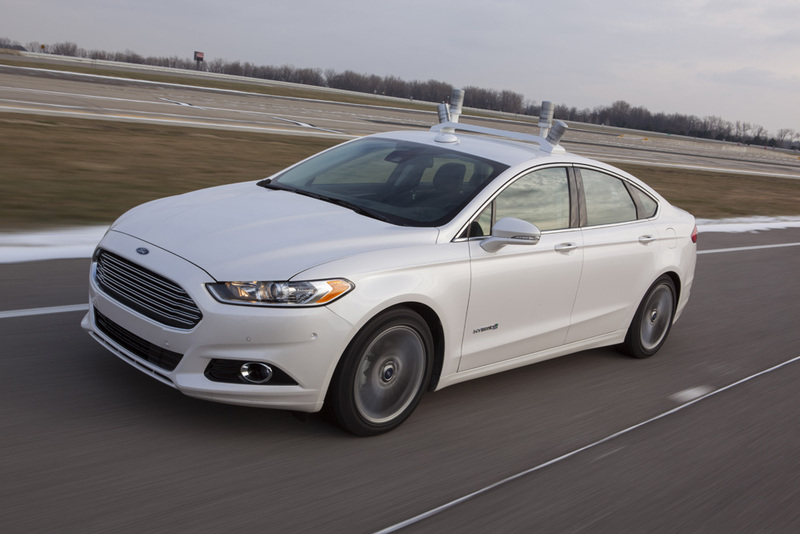 I am specifically interested in developing algorithms that are robust to dynamic changes in the environment, with the end goal of helping to enable long term autonomy. 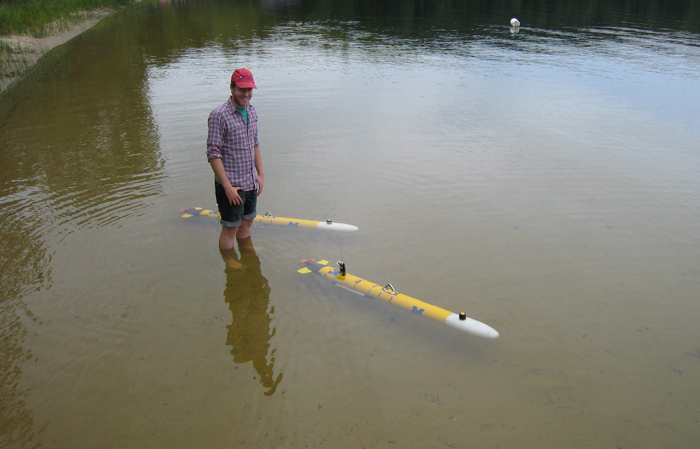 I was a PhD Candidate in Electrical Engineering: Systems at the University of Michigan and a Graduate Student Research Assistant in the Perceptual Robotics Laboratory. The generic linear constraint (GLC) framework provides a method to remove nodes from SLAM graphs. This can be used for graph maintenance and to reduce computational complexity during long term SLAM. GLC produces a new set of factors over the elimination clique given only the existing factors as input. GLC works in graphs with less-than-full DOF constraints (e.g., bearing-only, range-only. ), and avoids inconsistency found in methods based on measurement composition. Please email me (nickcarlevaris@gmail.edu) with any questions or comments. I collected this dataset to evaluate long-term SLAM algorithms during my PhD work. 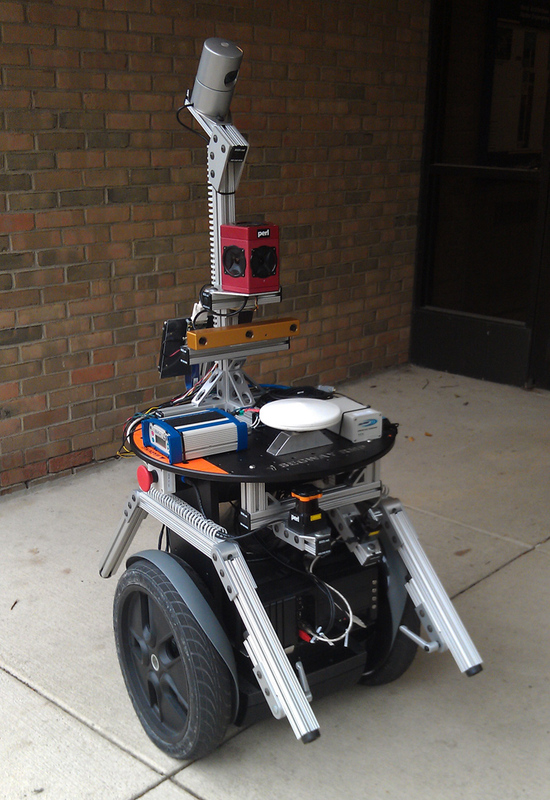 It contains omni-directional imagery, 3D lidar and odometry data for 27 runs around campus over the course of a year. 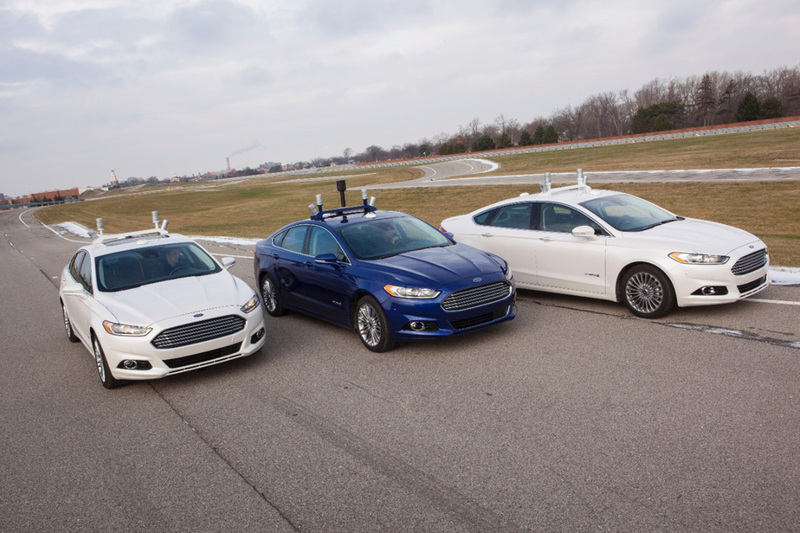 PeRL is working on the "next generation" autonomous vehicle project — a collaboration with Edwin Olson's April Lab, Ford Motor Company and State Farm. 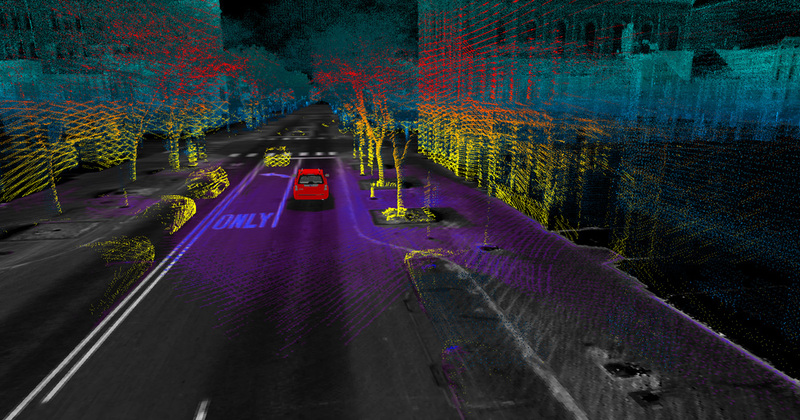 Within the team, I worked on tools for building the prior maps and laser-based obstacle detection and tracking. 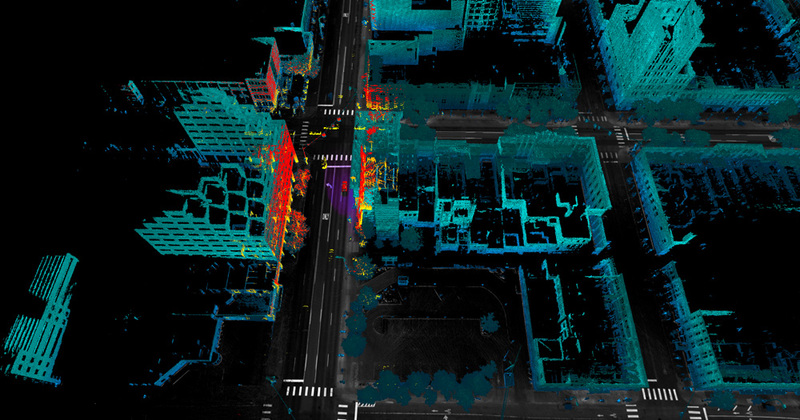 For my dissertation I worked on algorithms for long-term robotic mapping and navigation in dynamic environments. See the Publications and Code sections for more information. The goal of the NEEC program was to train graduate and undergraduate engineers for careers in the Navy. 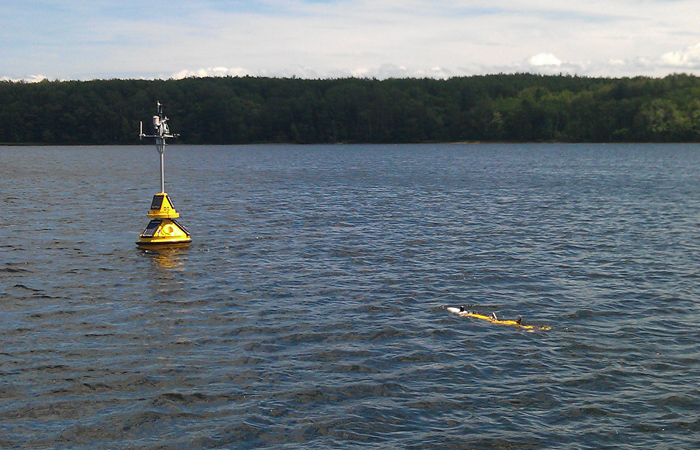 I worked with the NEEC students the first two years of the project. 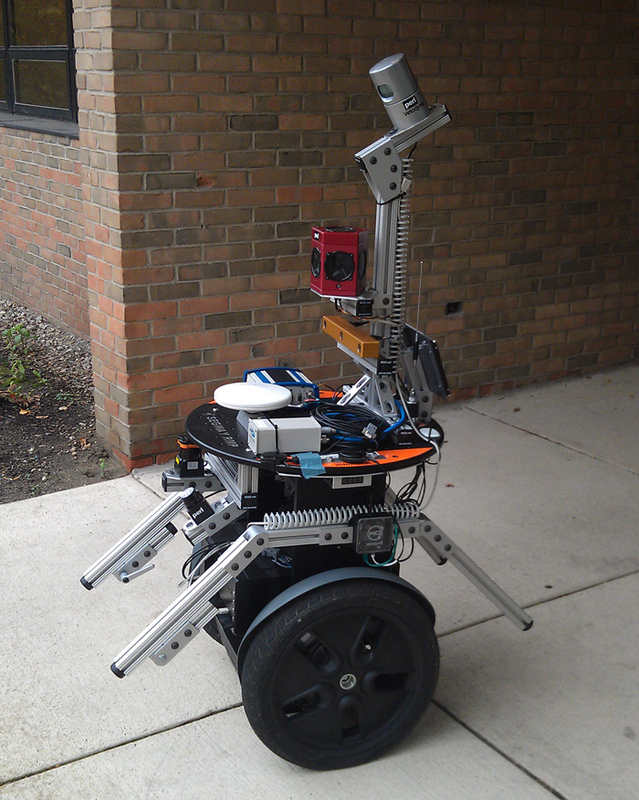 In the first year we built a robotic system on a Segway. 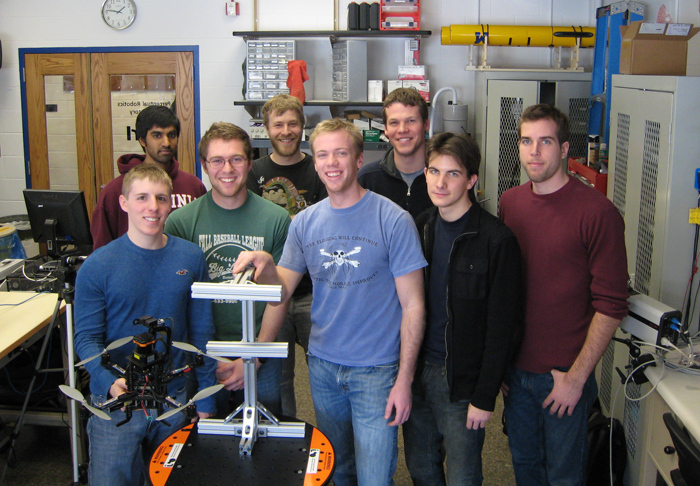 The second year focused on autonomously landing a quadrotor on top of a moving Segway. This served to simulate landing a helicopter on an aircraft carrier. For more info check out the PeRL NEEC page. 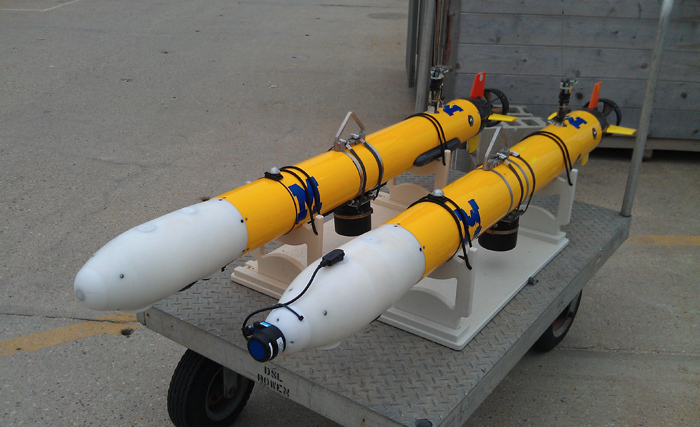 PeRL operates two heavily modified Ocean-Server Iver2 autonomous underwater vehicles. 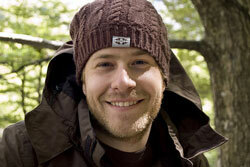 I worked on system development, state estimation and visualization. 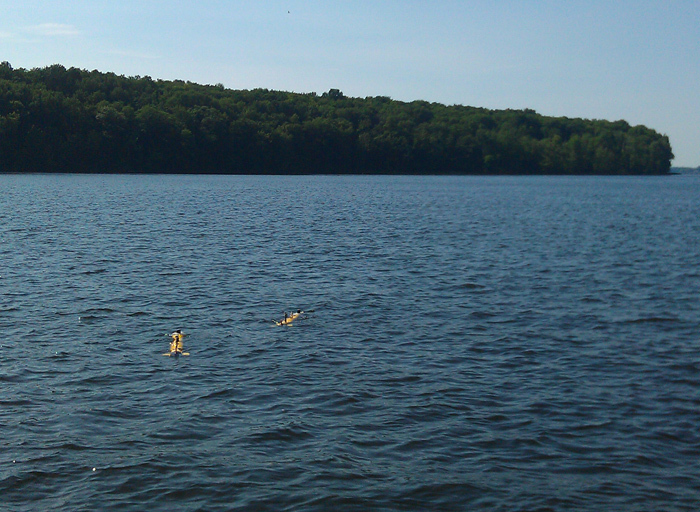 For a couple of summers I got to head out with the group for field testing and data collection.